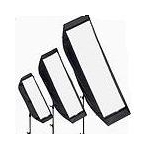 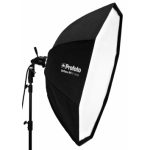 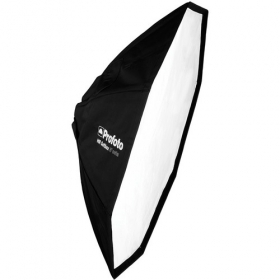 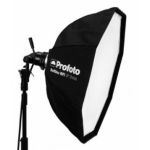 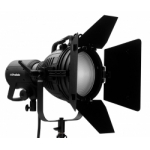 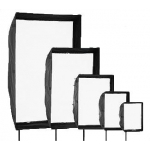 Profoto Heat resistant softboxes for flash and continuous light sources. 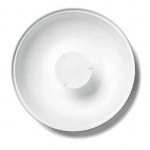 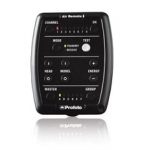 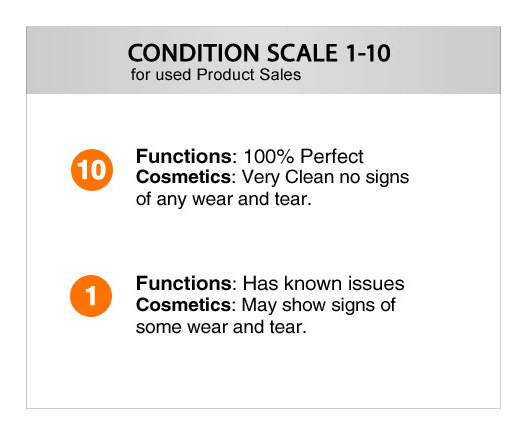 Heat resistant for use with both flash and continuous light sources. 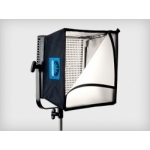 Made of the finest high-quality fabrics, ensuring that the softbox can endure even the toughest working environments. 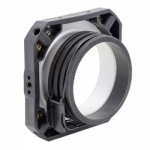 Compatible with all the most common flash brands, thanks to our speedring adaptors.